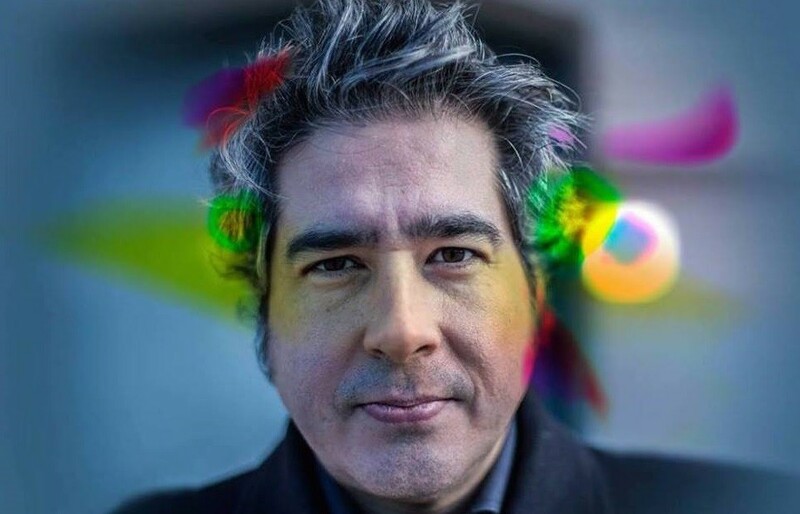 Though his eyebrows come washed with a thick, distinguished grey, and his back catalogue littered with eminent, if obscure gems, Solar Rapé – that’s Rapé – is only Madrid-born troubadour Carlos Timón‘s first solo album proper in a career that spans as far back as the Spanish indie scene of the early 90s. And what an album it is, dreamy acoustic psychedelia smattered with gentle sways of latin folk and afro-Caribbean rhythm, inflected at once with a blissfull, transporting drift and with a potent, melancholic emotional edge. At times Timón evokes Super Furry Animals at their most spaced (the quite beautiful Carta al Desastre), and at others weaves a web of globe-trotting acoustic grooves (Rose Mary y Yo). Sometimes he’s simply heartbreakingly deft (El Robo). Throughout it all, Timón‘s experience shows; his solo debut is nothing but a delight. Brighton’s Morning Smoke don’t have the same luxury of experience, yet regardless carve their own pedestal above a saturated sub-genre of noise-adoring gloom-rockers. There are, put simply, a shitload of post-Savages soundalikes armed with cheap distortion and affected yelps swimming around Soundcloud at the moment, yet Morning Smoke‘s new single Soft Decay sounds more like the real deal than just about any of them. Opening with a bludgeoning pummel of Stooges-esque assault, Milo McNulty‘s vocal plumbs sonorous depths with a charismatic opacity matched perfectly by sullen twists of grunge guitar and irrepressibly uncompromising drums. Oslo’s Mayflower Madame, finally, bite with a groovier kind of ferocity on Lovesick, cut from the group’s debut LP, out next March. Opening with a lick of 2nd-album Zutons, the band careen into a clatter of neo-psychedelic grooves and malevolent post-punk punches that dovetail in delirium.